Today, Decred’s proposal system, Politeia, goes into production on mainnet. This corresponds with the development organization ceding control over the accumulated project subsidy, which is roughly DCR 570,000, currently valued at approximately USD 23 million, to the Decred stakeholders. We have been working towards this milestone for roughly 18 months, so we are very excited to put Politeia into production. That said, it is important to understand that Politeia is a very powerful tool: it can enable all manner of positive developments for Decred, but if used unwisely, it can lead to a wide variety of problems. Politeia allows Decred users and stakeholders to propose, discuss, collaborate on, and fund new projects, initiatives, and consensus changes. If stakeholders exercise bad judgment, it can have serious negative consequences, so I am sharing my experiences and observations as the custodian of the Treasury to date, in an attempt to inform our stakeholders about the potential hazards of this role. Since the launch of Decred in February 2016, the development organization has been very conservative with spending, having spent a total of USD 2.8 million, roughly DCR 130,000, in that period. In the remainder of this entry, I will discuss a variety of topics related to managing the Treasury. It facilitates exchange between only cryptocurrencies, not fiat currencies. It is architected as a simple client and server, without a corresponding token or a blockchain. Server operators never take custody of client funds. It uses on-chain transactions for order fulfillment and rule enforcement. Server operators collect no fee for matching orders. Adding support for coins is a straightforward matter of adding the corresponding atomic swap support. Orders placed on the exchange can be internally regulated via rules enforced by the clients and the server. Malicious clients are managed using a reputation system based on Politeia. There is an upfront fee to create a client account on a server, to discourage malicious behavior. Order matching occurs pseudorandomly within epochs. Order sizes on both the buy and sell side of a trading pair have standardized lot sizes. Limit orders and cancels are broadcast by clients via the server, but market orders are routed from client-to-client. Near-instant exchange for smaller orders can be achieved through a related off-chain LN-based network which uses atomic swaps. Servers can connect via a mesh network to allow cross-server order matching. External services, e.g. wallets, can access a simple client API on the server that provides a data feed, ability to place orders, and other services. I believe this infrastructure has the ability to substantially improve the resiliency of the cryptocurrency ecosystem as a whole, and Decred markets more specifically. In what follows, I will explain the various considerations that have led us to propose the architecture summarized above. SPV Wallet Support - Instead of taking the typical wallet service approach where wallets connect to a centralized server, we have added support for a proper SPV mechanism that uses compact filters and works over the P2P network. Politeia Voting - Our proposal system is nearing completion and will allow users and stakeholders to make proposals, dictate what does and does not get funded, and participate in project-level decision-making. Lightning Network - The bulk of the work to port Lightning Labs’ lnd to Decred has been completed and it will be released soon. Initial Privacy Release - Privacy work has begun in earnest and we will make an incremental privacy release where we release working code and give further information about our plans and approach. Decentralized Control of Funds - While Politeia voting will be used to control the flow of dev org funds in the meantime, we will be creating a smart contract that will fully decentralize control of the dev org funds. Decentralized Autonomous Entities - Using a similar method as that used to decentralize control of the dev org funds, we will allow for the creation of DAEs on the Decred chain. 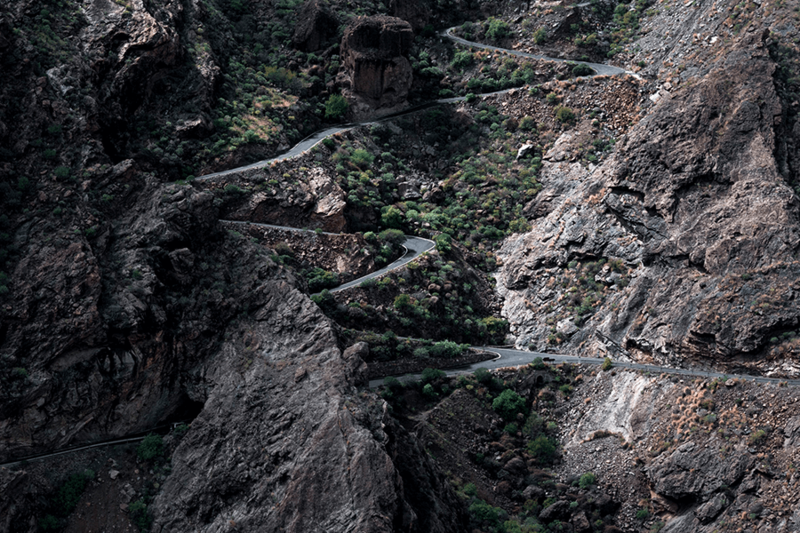 Scalability Optimizations - A variety of changes, some of which are consensus changes, are required to improve the scaling properties of Decred, e.g. a new signature algorithm, multipeer sync support, and header commitments. Decrediton Integrations - The Decrediton GUI will be adding new integrations to support SPV, mobile, Politeia voting and Lightning Network. Decentralized Exchange - We will draft a proposal for a cryptocurrency-only decentralized exchange and share it publicly. 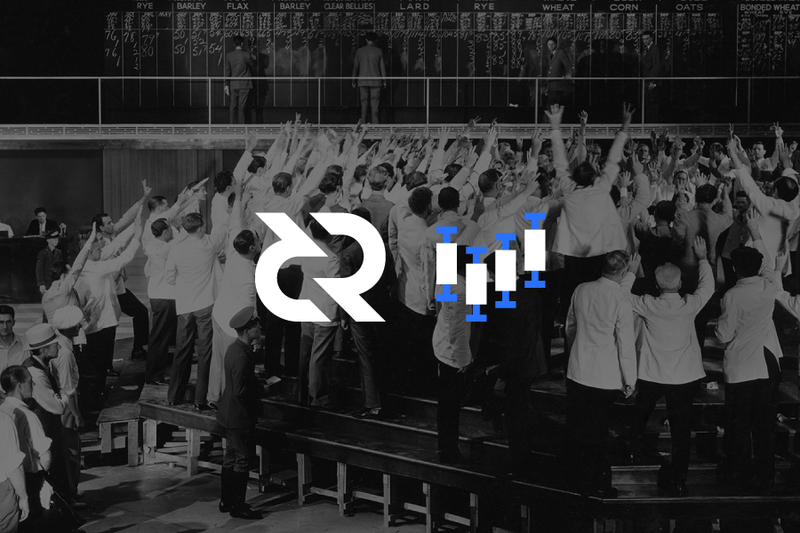 Marketing Growth - Decred has lined up a presence at many of the premier cryptocurrency trade shows for the rest of 2018 and will continue dialing up its marketing efforts. These roadmap items are discussed in greater detail below. 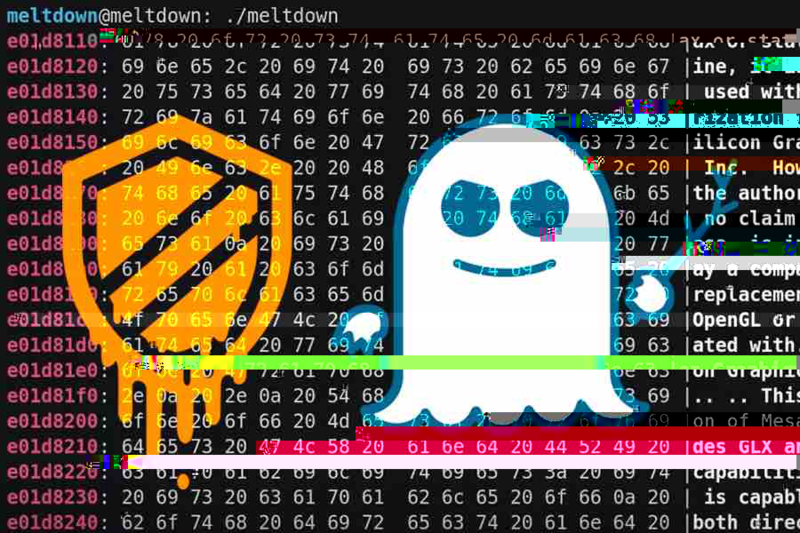 Recently Google disclosed a new class of vulnerabilities known as Spectre and Meltdown. Folks in the Decred community have been asking questions about the implications of these bugs for Decred. This post delineates implications of these exploits and possible countermeasures. These bugs are akin to traders issuing cancels without back pressure to manipulate the market. Run your wallet on physical hardware you control and DON’T share with others and DO NOT run a web browser on the same machine. Hardware wallets do not seem to be affected by these bugs but great care should be taken where they are accessed. Decred’s Politeia, a proposal system that is part of Decred’s governance system, has a vast amount of potential uses. As such, Decred can only reasonably explore a few of these use cases on their own. 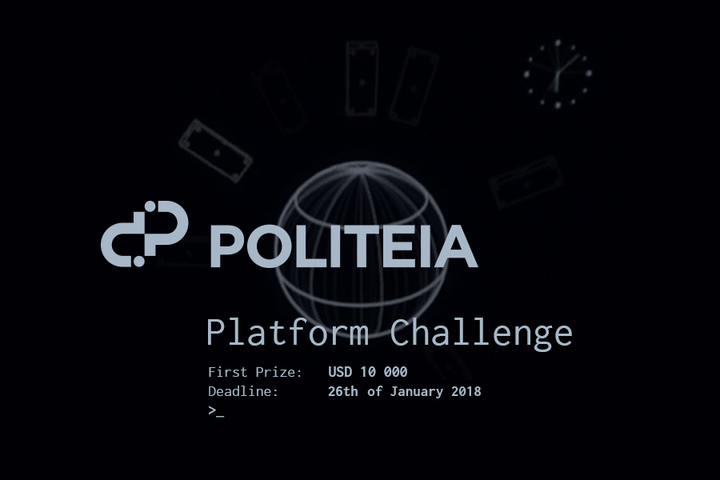 The Politeia Platform Challenge is a competition designed to discover alternate uses for the Politeia codebase. Competitors will use Politeia source code to address alternate use cases besides a public proposal system and then demonstrate how they work. Decred will choose the best of these on February 10th, 2018 at the Hyatt Regency in Austin, TX. The event starts at 8 PM CST, ends at 12 AM CST, and is free to attend. Drinks and food will be available for purchase. All prizes are equivalent to USD and payable in Decred. © Decred Blog all rights reserved.